Although spring hasn't officially arrived yet we've been enjoying spring-like weather in Calgary all through the month of February. We've had above average temperatures and below average snow days (only 1 so far!). This gorgeous weather makes me feel like celebrating, so I'm having a sale at the Chatterbox Quilts store. Enjoy savings of 15% on all patterns from March 1, 2016 until 11:59 p.m. March 8, 2016. That's quilt designs, embroidery patterns and soft toy designs too. Just enter SPRING2016 in the Coupons area when you check out to receive your 15% savings on your entire order. There are lots of great spring designs and there is still time to whip up an Easter wall hanging. Here are a few of my favourite spring designs. 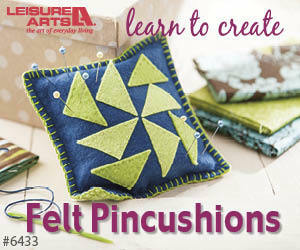 If you need help in completing the embroidery or fusible web appliqué projects, check out my courses on Curious.com. If you'd like to save 20% off a Curious subscription, just send me an email at kim@chatterboxquilts.com for a special savings code. Remember, the sale ends on March 8, 2016 at 11:59 p.m., so shop soon.